No. $1,895 is for the boat – maximum 4 guests. Includes meals and accommodation. What are the onboard accommodations like? Check out everything the Flying-O has to offer here! 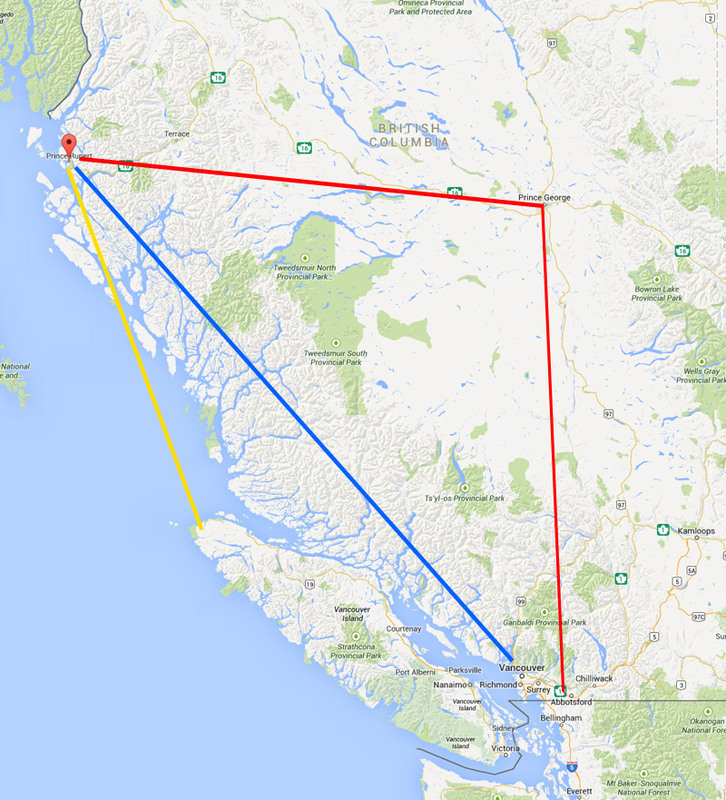 The Prince Rupert Yacht Club (see map below). Is there parking available for our vehicle while we fish?